How many times have you had an argument or serious confrontation with your co-workers or your boss about your ringtone, the high volume of your mobile phone, or your tone of voice when engaged in a call? A mobile phone is a device strongly connected to your working environment, and if not well managed it can cause noise issues, acoustic discomfort, a negative relationship with your co-workers, and distractions. Some people recommend putting a mobile phone away when working, but it’s almost impossible to do that, because nearly all job positions imply the use of a company device of that sort. It’s all about using a phone intelligently and respectfully in terms of acoustics, space, visual signals, interference and professional relationships. 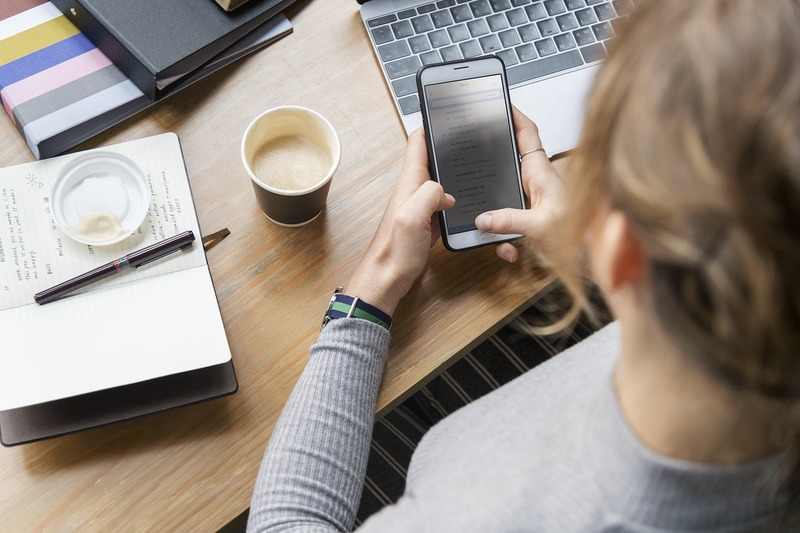 Phones are a great tool for taking notes, creating reminders for meetings, getting in touch with co-workers, and keeping up with industry news. They are also useful for performing simple tasks that would otherwise require a dedicated item on the desk, such as a calculator. If you are interested in learning more about etiquette in the workplace, don’t miss our blog posts.